Voted the Keys NUMBER ONE Everglades attraction! 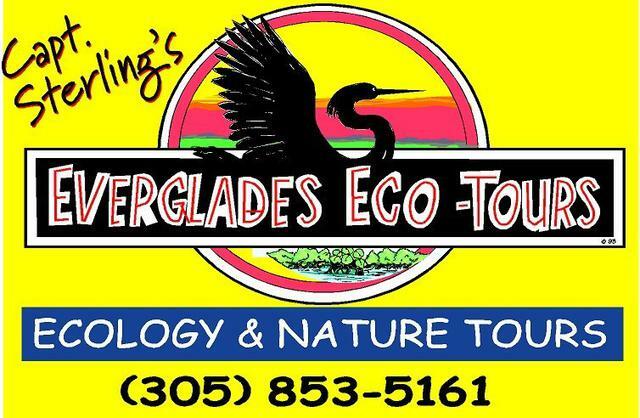 Click our tours on the left to view our different and unusual tour options..
Come to the fabulous Florida Keys and Key Largo's number one Everglades Attraction! Coming down to Dive, snorkel, fish or swim our Pennekamp Reefs? or just to relaxin in our hotel or on our beaches? 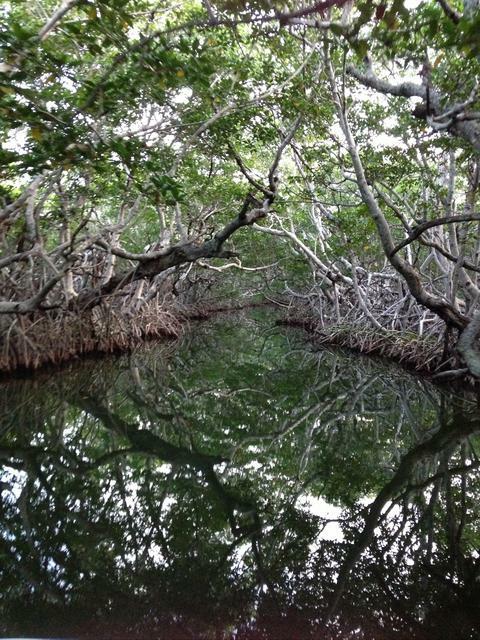 Don't miss the "other side of the Florida Keys"! Let me show your our little part of paradise found, the way it should be seen, Bayside Key Largo! We go where no one else can! We go where no others go ! !